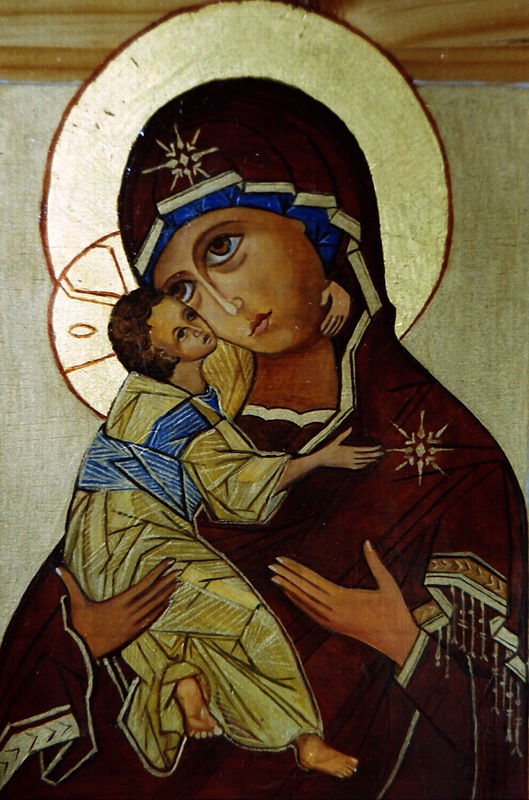 Icon painted by Colleen. Privately owned. In celebration of a special day. Previous PostPrevious Is there a Blog?